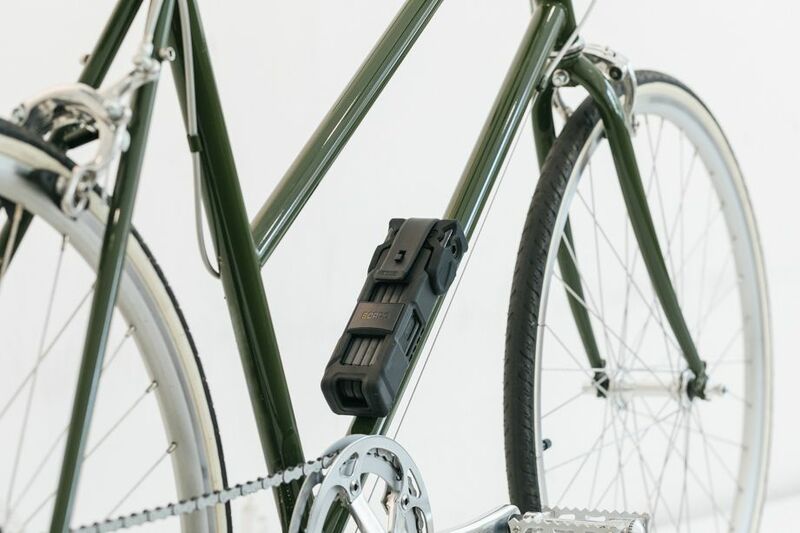 Abus arguably make the best bicycle locks and this folding design means its compact to carry but has more options when it comes to locking your bike to street furniture. 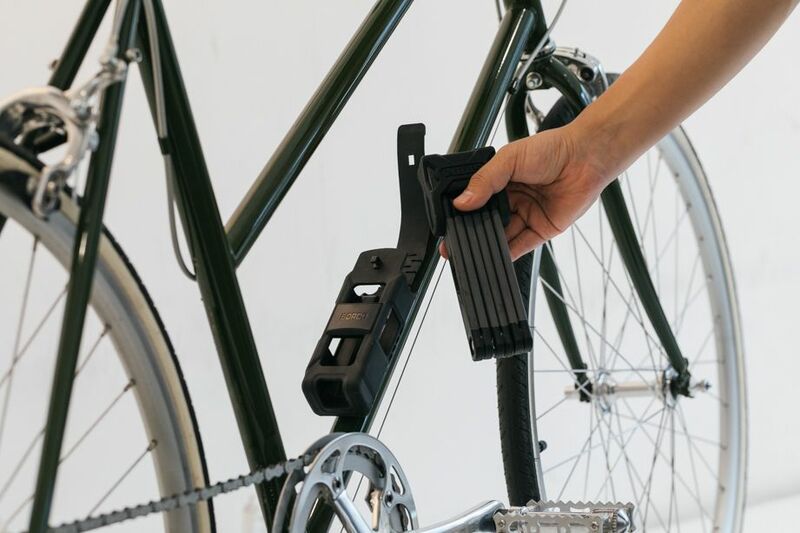 The extra soft rubber coating helps prevent damage to paintwork and the lock can also be fitted onto your frame. 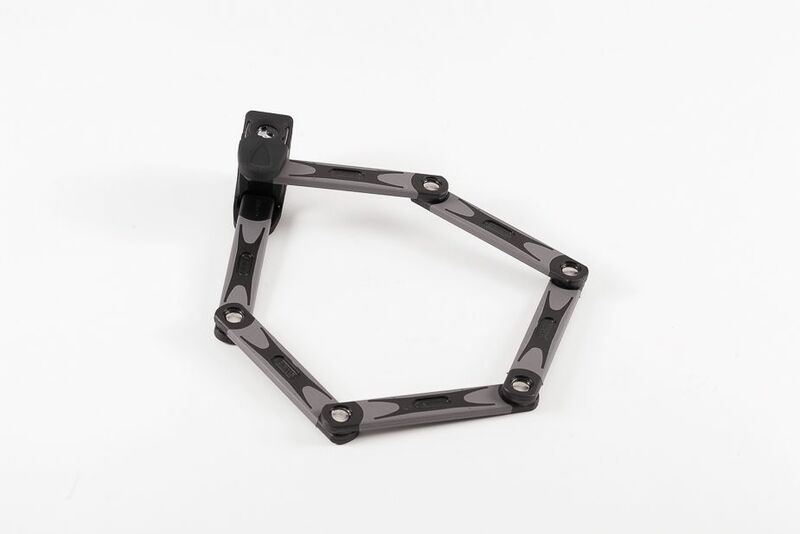 Allen key locking set for for wheels and seat post. 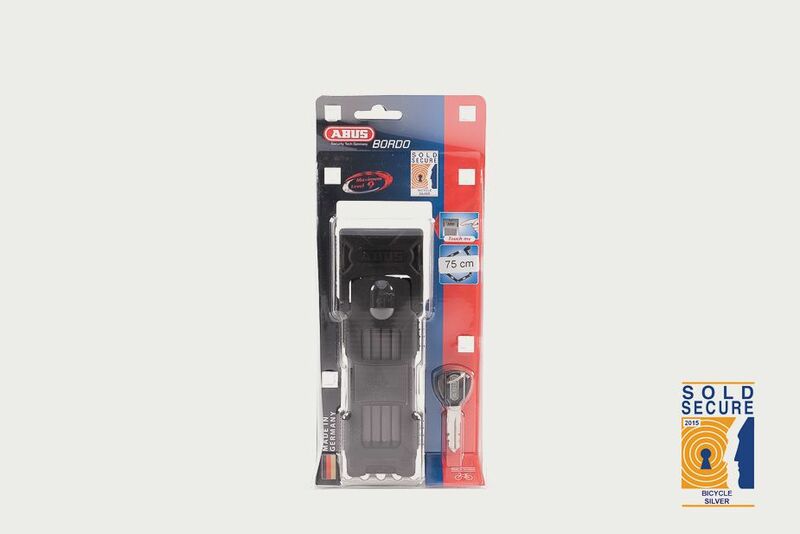 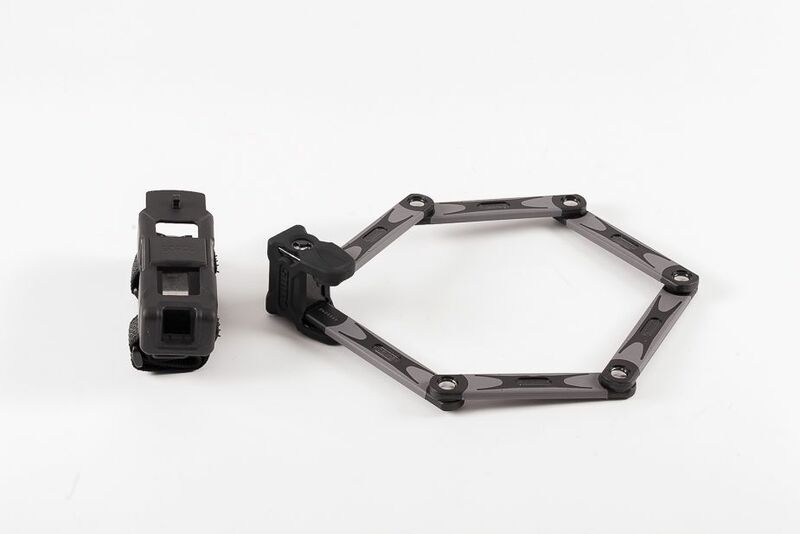 Prevents quick, toolless theft of wheels or saddle.